To help you become more familiar with the prosecution of elder abuse neglect charges in California under Penal Code 368 (c), our California criminal defense attorneys want to share with you what the prosecution needs to prove in order to convict you of this offense. *The same rules apply if the victim is considered a dependent adult. Are you a caregiver charged with elder abuse? An elder adult is anyone who is at least 65 years old. A dependent adult is anyone who is between 18 and 64 years old and has physical or mental limitations that restrict his or her ability to carry out normal activities or protect his or her rights. The California Penal Code sections regarding elder abuse prosecution require either willful or criminally negligent conduct. Willful means that you engaged in abuse either intentionally or on purpose. For example: If you purposely hit or kick an elder adult, this conduct if considered willful and can give rise to an elder abuse and neglect charge. Anyone can be convicted of elder abuse if their conduct is willful, regardless of whether or not they were a care custodian of the elder adult. However if you are a care custodian of the victim, the law places upon you a higher duty of care in regards to your treatment of the elder adult. The prosecution must show that your conduct was at the very least criminally negligent. This means that your actions (or lack thereof) must create a substantial risk of great bodily injury or death, such that a reasonable person would know that taking this type of action would make the harm likely to occur. For example: Constantly failing to give an elder his or her medication may be considered criminally negligent and can give rise to an elder abuse and neglect charge. With offices in Orange County, Los Angeles, San Diego, Riverside, San Bernardino, Ventura, Victorville and West Covina, Wallin & Klarich has successfully represented California residents facing elder abuse and neglect charges for over 30 years. 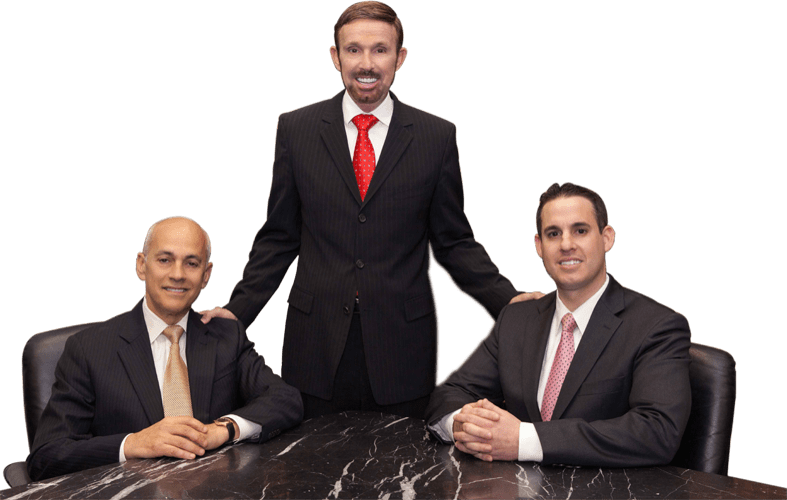 Drawing from extensive experience, our talented defense lawyers will thoroughly review your case and develop an effective defense strategy specifically tailored to your needs. Our goal is to provide you with the best legal representation possible and help you win your case. Call us today at (877) 4-NO-JAIL or (877) 466-5245 or visit us on our website at www.wklaw.com. We will be there when you call.